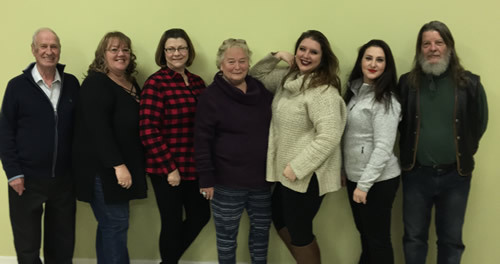 Thorne Municipal Council meets on the first Tuesday of every month at 7 p.m. in the Council chambers located beside the Municipal Office at 775 Route 366, Ladysmith (Thorne), Quebec . Every monthly meeting includes a visitor's period where the questions and concerns of rate payers and the general public may be addressed. During Council meeting questions period is allowed between 7 p.m. and 7:30 p.m.
Foul language and disrespect is prohibited in the Council room. The agenda for an upcoming meeting is posted for the public on the bulletin boards at the Bretzlaff Store, the municipal office, the Friday before each meeting and can be picked up during the meeting itself. The minutes from each meeting are also posted at the same locations listed above. The Bretzlaff Store is located at 2155 Route 303, Ladysmith, Quebec.